PPC is beneficial for all businesses, whether big or small, new or established. However, not all PPC campaigns are created equal, utilizing the best practices to achieve results is just the beginning. Research shows that searchers click on paid search ads more often than other types of digital advertising. That is, if the products or services are a good fit for the searcher’s needs. The public uses search engines when they are seeking goods and services, and the results often include ads that are generally relevant to what they are looking for. You should always choose a PPC management agency that is able to provide support for all aspects of your PPC strategy. This includes landing page design and implementation! This type of marketing provides opportunities to grow a customer base. People are actively looking for products or services similar to your business, and your offer, ad, can be relevant to their search. It provides low cost leads, bringing interested visitors directly to your website, and in exchange for making search engine users happy, discounts come your way. Advertisers have an opportunity through Google Adwords and Bing Ads for connecting with an audience that is specifically seeking their product or service. They can measure the quality of the traffic from search engine clicks. Each time your ad is clicked, it sends the visitor to your website, and you then pay a small fee to that search engine. Now if your pay-per-click campaign is well-designed and running smoothly, in time, it should generate sales and the minimal fee per click can be within your budget. The search engine rewards the highest quality ads/ website landing pages, and those that are the most popular with users. It does this rather than rewarding the highest bidder for that ad space. The greater the click through rate, the lower your costs. For quality PPC campaigns, keyword research and proper SEO considerations are important. This is time consuming and needs to be expansive, constantly refined in order to expand your campaign with keyword lists that are always growing and adapting. It must be relevant to your business, offering what it is you sell. And it must be exhaustive, utilizing the most popular and frequently searched words. It must also extend to a long tail of search. That means to be more specific and less common, but linked also with the majority of search driven traffic, less competitive and therefore less expensive. If you are looking for an experienced Google Adwords pay-per-click management agency, please give us a call. We would be happy to work with you. 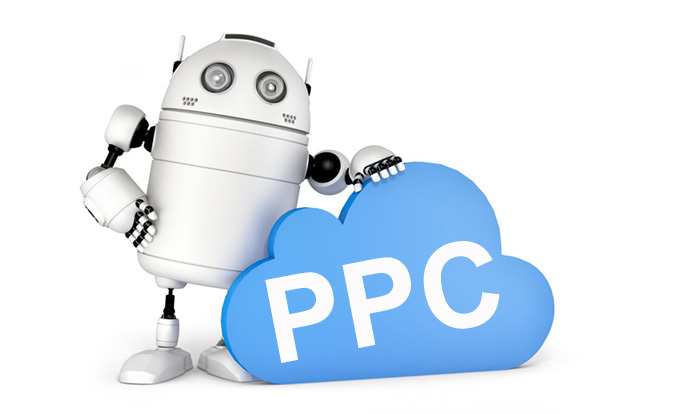 Our PPC marketing services are geared to deliver the results you deserve! Please do not hesitate to call today and speak with a pay per click consultant!